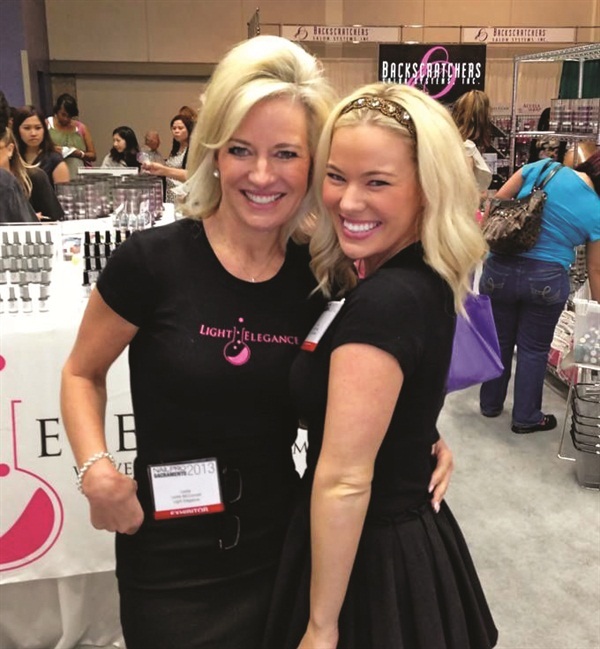 Light Elegance’s Lezlie McConnell recalls her introduction to the nail industry. Nowadays you may know Lezlie McConnell as the effervescent co-owner of Light Elegance. But in 1991, she was a fledgling salon owner laser-focused on opening her first salon, Lexy’s Salon in Eugene, Ore. Promotions done, she was excited and ready for her grand opening day when nature threatened to upset her plans. What happened that day taught her a thing or two about the grit and determination of nail professionals and the loyalty of their clients.